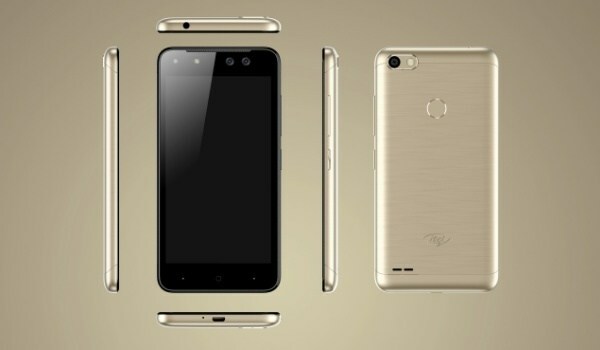 The iTel 1515 now has an older brother known as the iTel 1516 Plus. Both smartphones basically features almost same specs. You have same battery capacity of 5000mAh, fast charging amongst others. 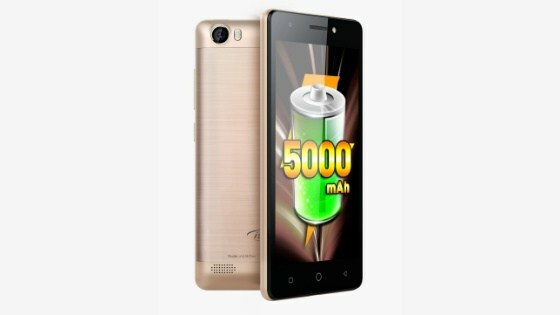 However, while the iTel 1515 features a RAM size of 512MB, the iTel 1516 Plus features 1 GB RAM. Of course, you have 8 GB inbuilt storage capacity which is expandable using SD card. 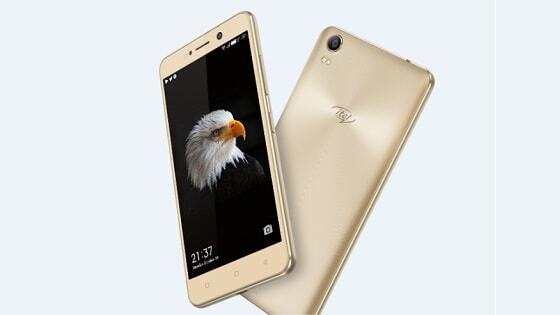 You can check out the specs of the smartphone below. 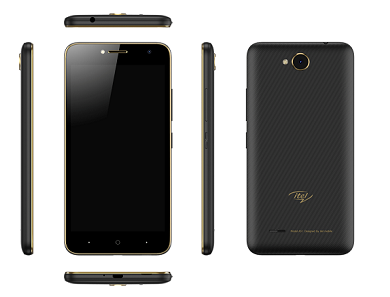 As displayed in the spec-sheet above, the iTel 1516 Plus retails at a price of N24,500. 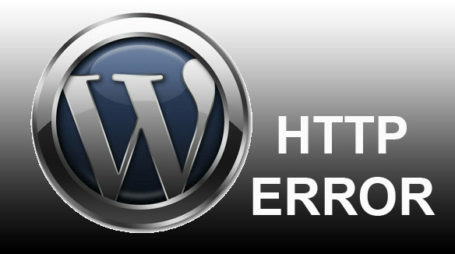 Regarding availability, the device is available in stores. Please be aware of the fact that, the price is subject to change depending on the store you are purchasing from. 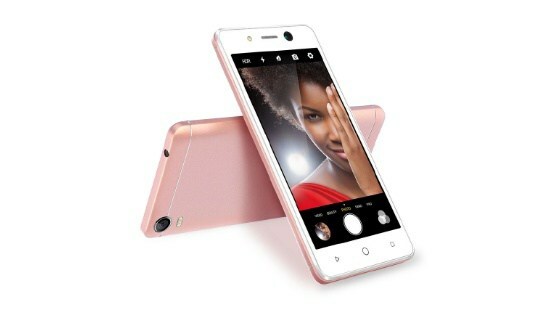 iTel S12 Specifications, Price and Availability – NGN 25,000 Dual Selfie Camera Phone? 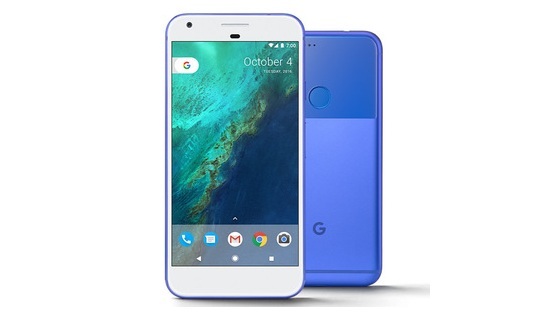 I bought this phone last year October, i enjoyed the Apps, but unfortunately the phone just stop working since last month (August), it stopped to on and the phone mechanic said it can not work again. Pls can you help me out. Bonsoir, j’ai un souci avec mon Itel 1516, l’appareil photo ne veut plus passer. My battery charges up to 99% when I bought it new and it doesn’t move to 100% when charging. Then after using it at 99% charged, it works for a day then low battery why? My battery charges up to 99% when I bought it new and it does move to 100%. Then after using it at 99% charged, it works for a day then low battery why? Encore un autre constat: l’écran tactile n’est pas du tout stable. Il est très sensible et tremble régulièrement. Pour le tester,maintenez votre doigt sur l’écran pendant 3 secondes et vous verrez. Merci. Bonjour à vous. Pourquoi il n’y a pas d’option intégrée dans les réglages de “PROFILS AUDIO ” pour couper le son à l’allumage de l’appareil ? Ça dérange trop ! Merci. Même quand on met l’appareil sur le mode “vibreur” ou sur le mode “silencieux “,il sonne toujours à l’allumage. enregistre tes contacts dans le phone. The best phone I had came across from itel .Excellent battery life. Salut, avez-vous essayé de vérifier si ne pas déranger (si disponible) est allumé?